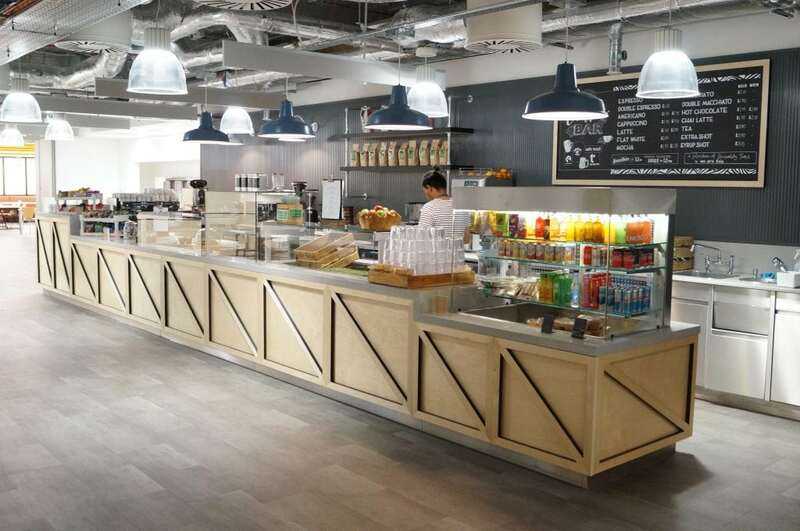 C&C Catering Equipment Ltd is pleased to have recently worked at the London offices of Investec, the international specialist banking and asset management group. 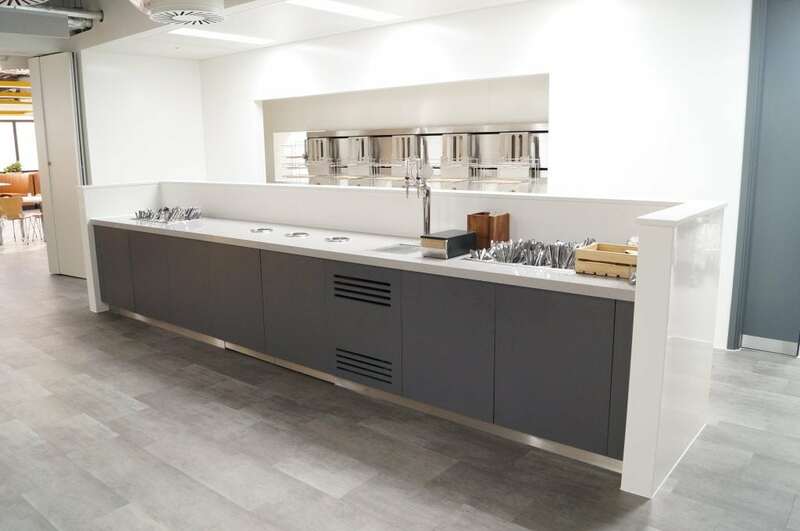 Having worked at the London premises for Dresdner Kleinwort some 12 years ago, C&C were pleased to return to the building to create further catering facilities earlier this year. 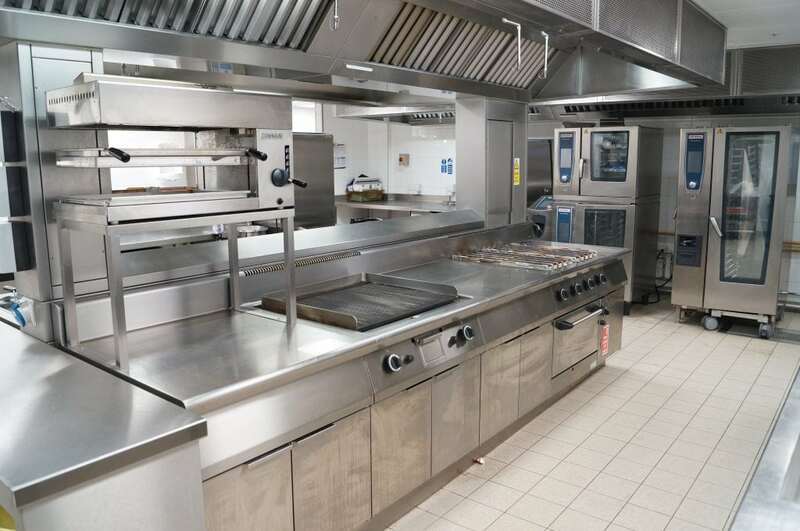 Following an evaluation to assess existing equipment, C&C completed works across several floors to include the basement, lower ground level, level six, and some facilities which ran throughout the building. 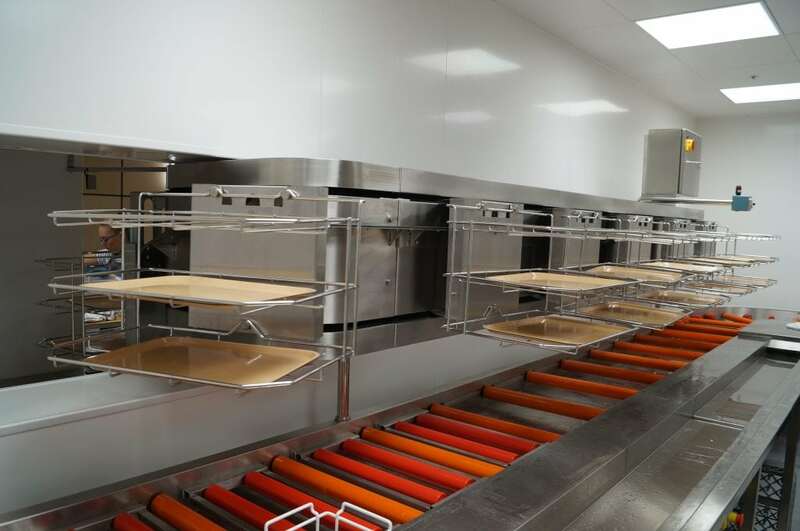 Brands on the project included Ambach, Rational, Winterhalter, Trak, Proline Fabrication, Essex Fabrication, the Clay Oven Company, Fosters, Mechline, and EAIS, with ISG as Main Contractor and Tricon as Consultant. 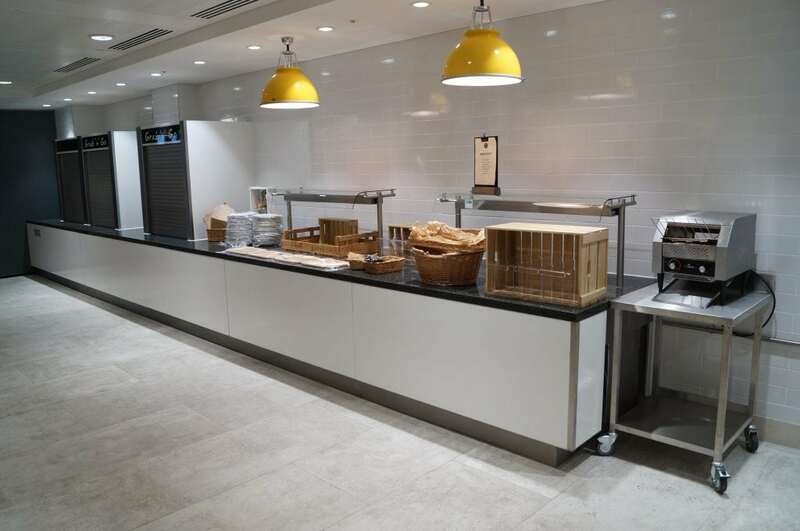 Alongside the reconfiguration of legacy equipment in the basement, new facia panels were applied to the Food Service Counters to create a more suitable environment. 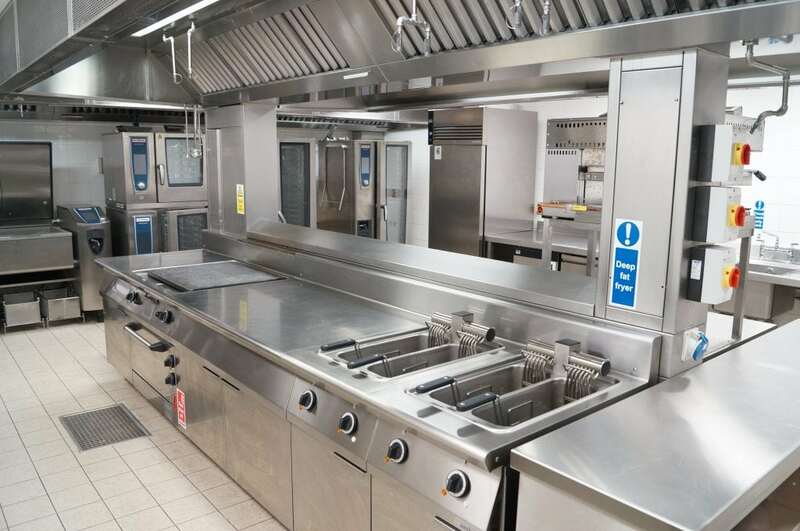 Existing equipment was also refurbished on the lower ground floor and level six to increase reliability and longevity of the facilities, with works also completed on existing canopies. Additionally, a new BBQ area was created on level six. 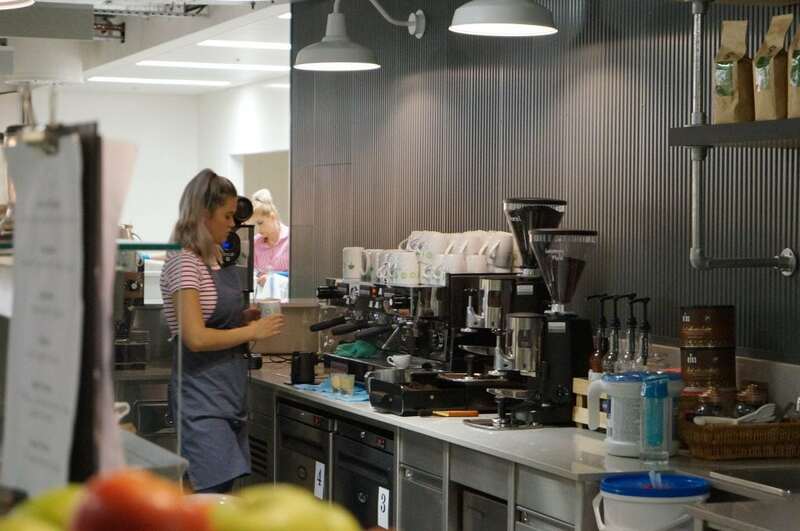 A cold water drink system was also fitted across all the floors, as well as coffee points for the many staff at the international organisation. 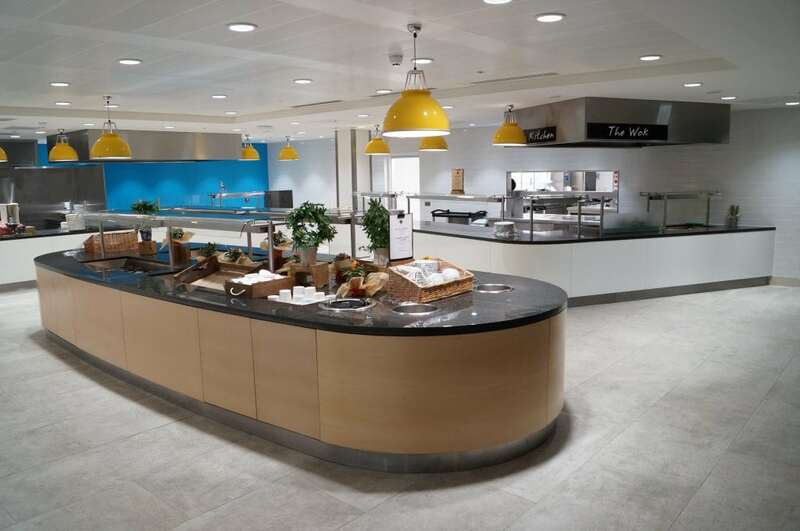 C&C Catering Equipment Ltd’s Project Director Mark Roxburgh commented, “Investec has been a great project to work on, and it’s fantastic to be back here having worked in the building many years ago. The scheme turned into a fast track project, and we were able to work together to complete on time and to budget for a great client.”.